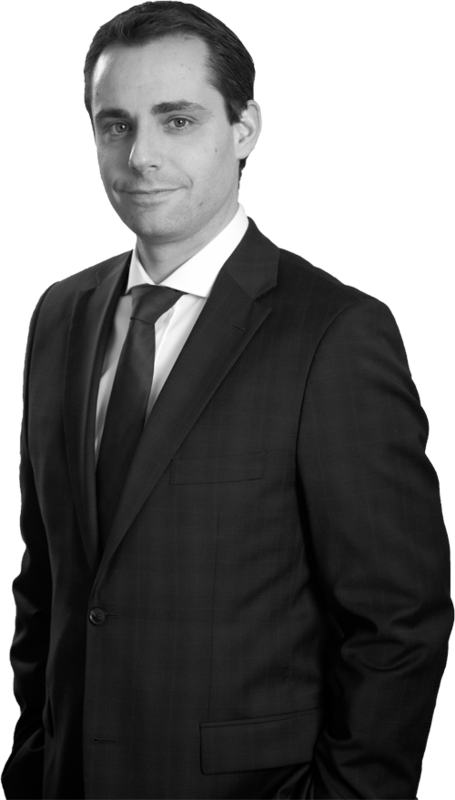 Ari Kiriazidis is Chief Financial Officer and Chief Compliance Officer of Formula Growth Limited and is located in the Montreal office. He is also a member of the Formula Growth Risk Management Committee. A Bachelor of Commerce graduate from McGill University and a CFA Charterholder, Ari has been with Formula Growth since 2001.